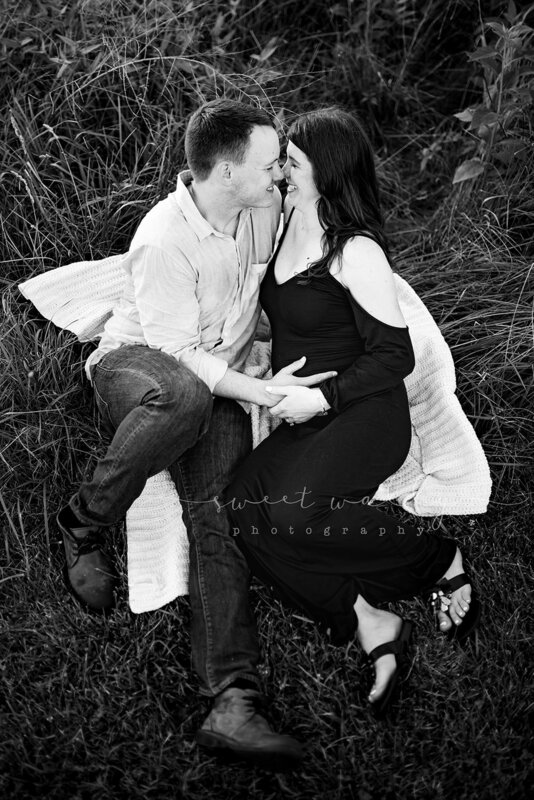 I don’t know how I get the cream of the crop when it comes photographing pregnant women, but somehow I always seem to book the most beautiful. 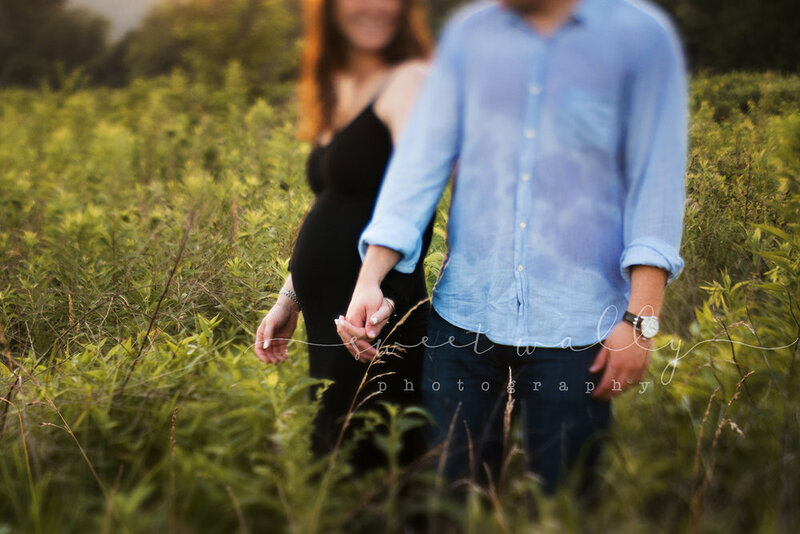 And these gorgeous mamas-to-be always seems to have a wardrobe on point for an intimate maternity session. Case in point: the sheer robe. This seems to be the quintessential intimate session article of clothing. It is soft, moves beautifully and offers the perfect hint of skin that is tasteful and romantic. I’m not pregnant but thinking of getting one myself! 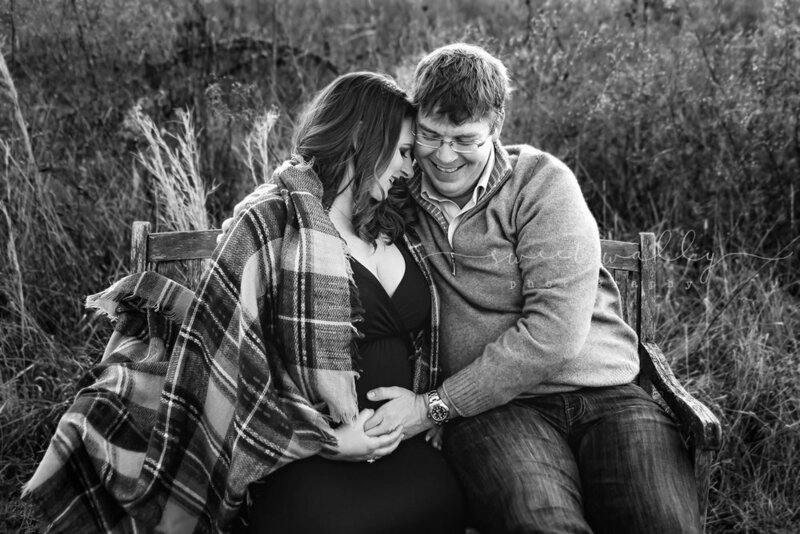 If you’re interested in an intimate, boudoir-style of session to document your pregnancy, I’d love to chat specifics with you. Please reach out here so we can connect! 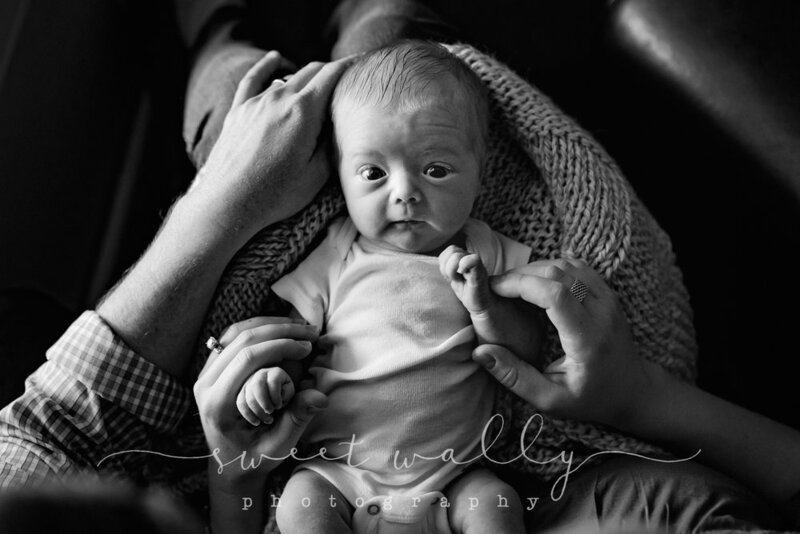 Whitney Williams of Sweet Wally Photography specializes in capturing motherhood. 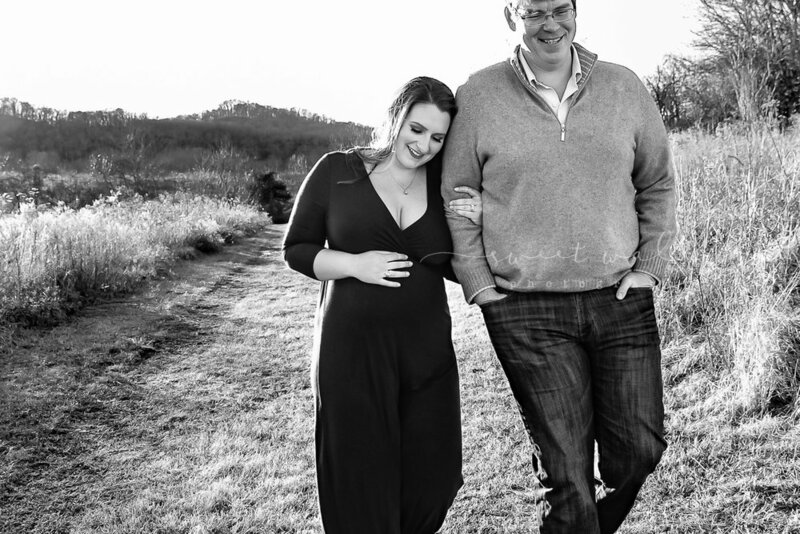 She is a maternity and lifestyle newborn photographer capturing families in Kentucky and Tennessee and is available for travel. Dads sometimes get a bad rep for disliking family photos. But I don't know where this comes from because the dads I get to capture are just as excited about their new babies as everyone else in the family. During our lifestyle newborn sessions, my first time dads are attentive to their partners who have just birthed their greatest gift. Second time dads are my toddler wranglers who keep the older kid occupied while I get some photos of mama and baby together. Third time dads are my master swaddlers. And fourth time dads - well, it goes without saying they're all of the above. 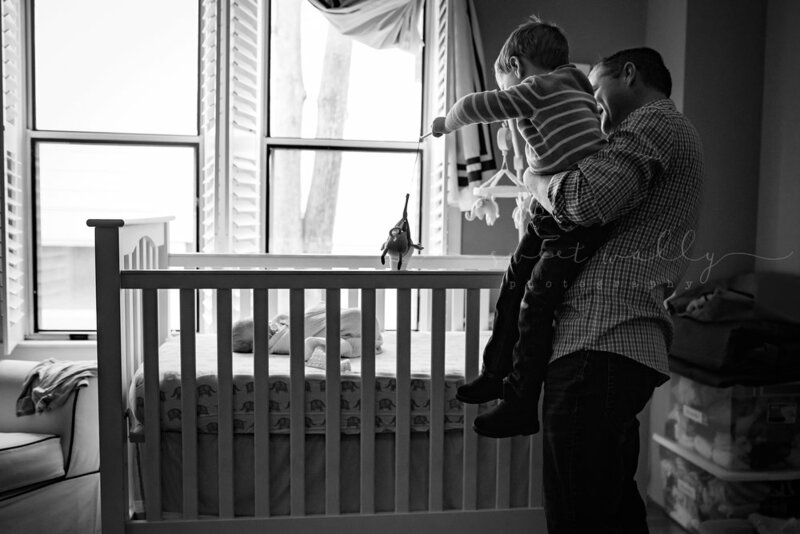 So cheers to these great dads who have silly jokes, strong hands and soft hearts. You are so, so important. 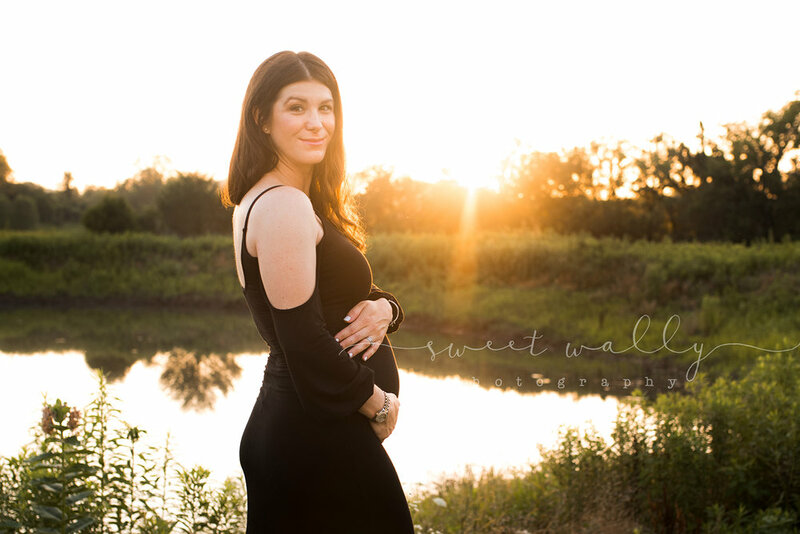 Whitney Williams of Sweet Wally Photography specializes in creating custom photography experiences for women becoming mothers - and men becoming fathers. 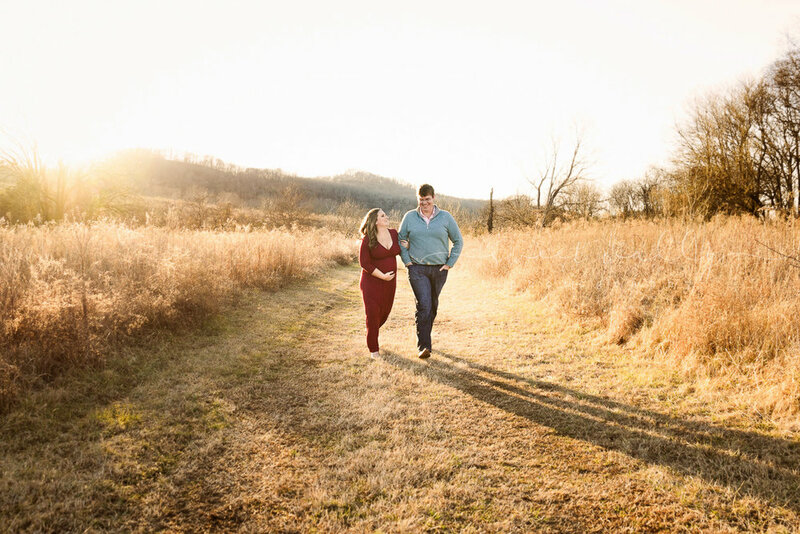 She is a maternity and lifestyle newborn photographer in Bowling Green, KY and Nashville, TN and is available for travel. I don’t know a single person who says “I just have too many pictures of my mom.” Not one. I do know people who have lost their mothers and wish for more pictures of her. They want that photo recall of her smile, her laugh, how she held them close and made them feel special. After all, in the end all we have are the memories. And hopefully we also have the photos that spark them. 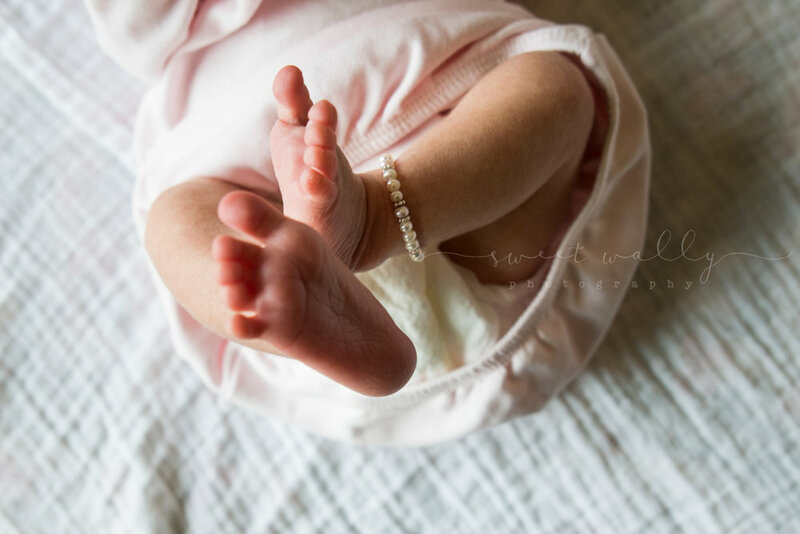 Those printed photos of babies and their mamas are what my business is about, and I am so excited to offer The Motherhood Minis to capture them for you. These 30 minute sessions are booked at your convenience and showcase the sweet bond you have with your babies - no matter how old! The session is relaxed, prop-free and interactive and will take place in your location of choice: indoor inside your home to capture the sweet spots where your family spends time or outdoor at sunset. Each mama receives a framed 11x14 image and three digitals. After your mini session, we'll do a Reveal & Order session so you can see the frame choices in your home and select your favorites. Additional digitals & frames are available for purchase but there is absolutely no obligation to do so. And most fun of all - these Motherhood Minis are available just in time for Mother's Day! Upgrade the package to receive a wrapped gift detailing everything about her special session and a bouquet of flowers from Jules with the Flowers, delivered just in time for the big day. What better way to celebrate the mom in your life? Mamas, your babies need photos with you. Printed. Make that happen here! 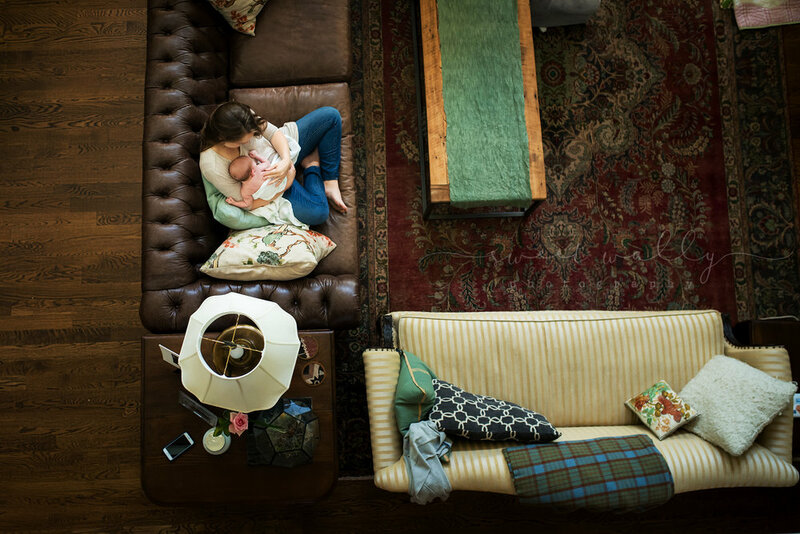 Whitney Williams of Sweet Wally Photography creates custom photography experiences for women becoming mothers. Once a year, she celebrates these mamas with a mini session special offered just in time for Mother's Day. Available in Bowling Green, Kentucky, and Nashville, Tennessee.